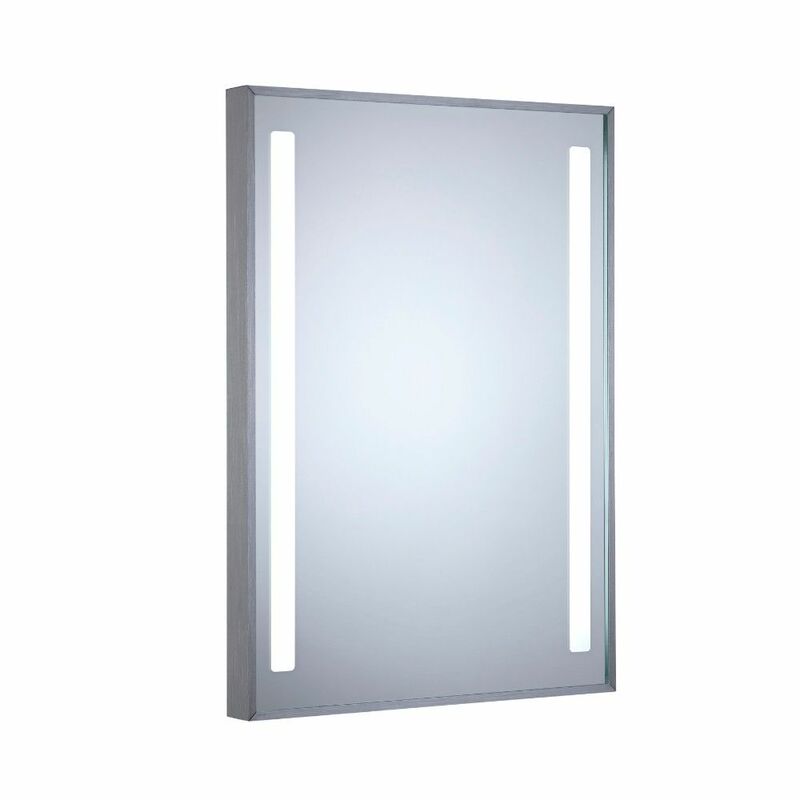 The Milano Tagus 500mm x 700mm LED mirror combines modern looks with excellent functionality. 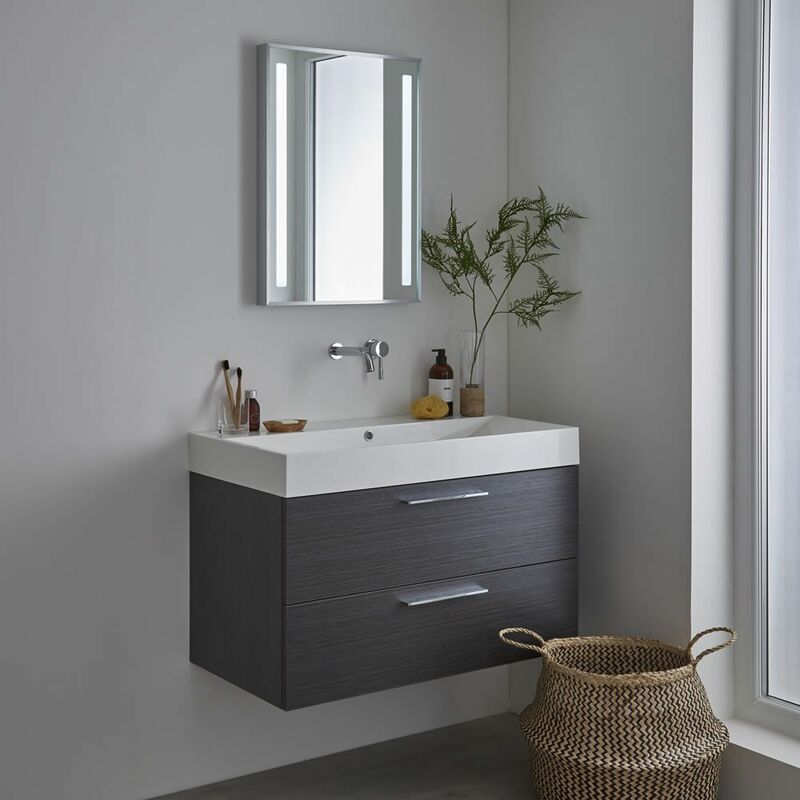 The Tagus mirror boasts a superb range of the latest features including a sweep sensor for quick and convenient on/off operation, an integrated demister for a fog-free mirror and energy efficient LED lighting that provides illumination just where you need it. 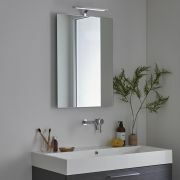 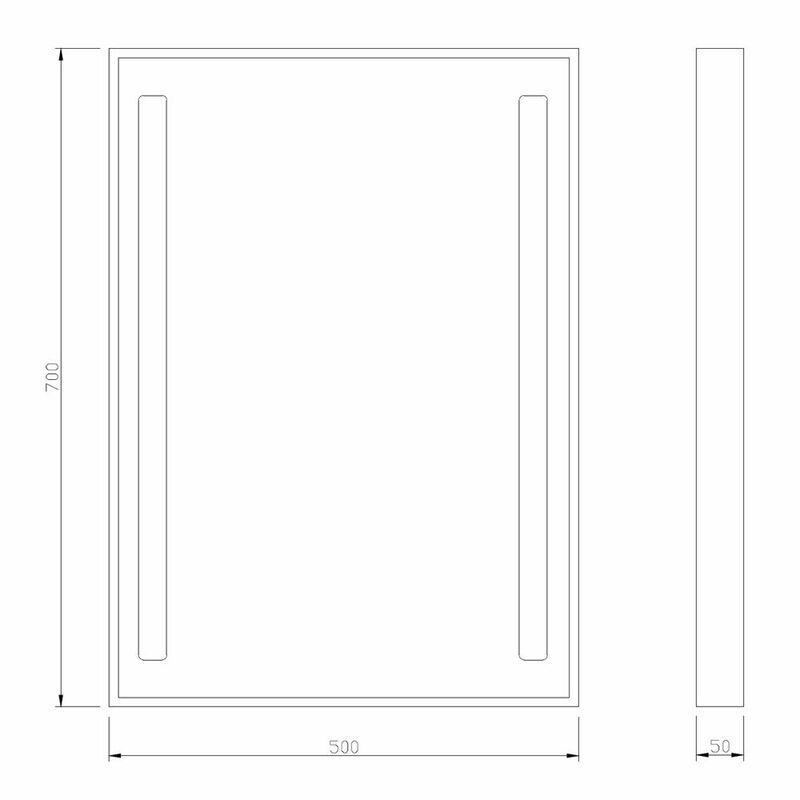 What’s more, the mirror is IP44 rated, making it safe for use in bathroom electrical zone 2. 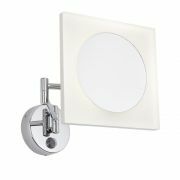 The lighting is made up of two energy efficient 9W LED strips, which produce a cool white light that’s ideal for make-up application or shaving. 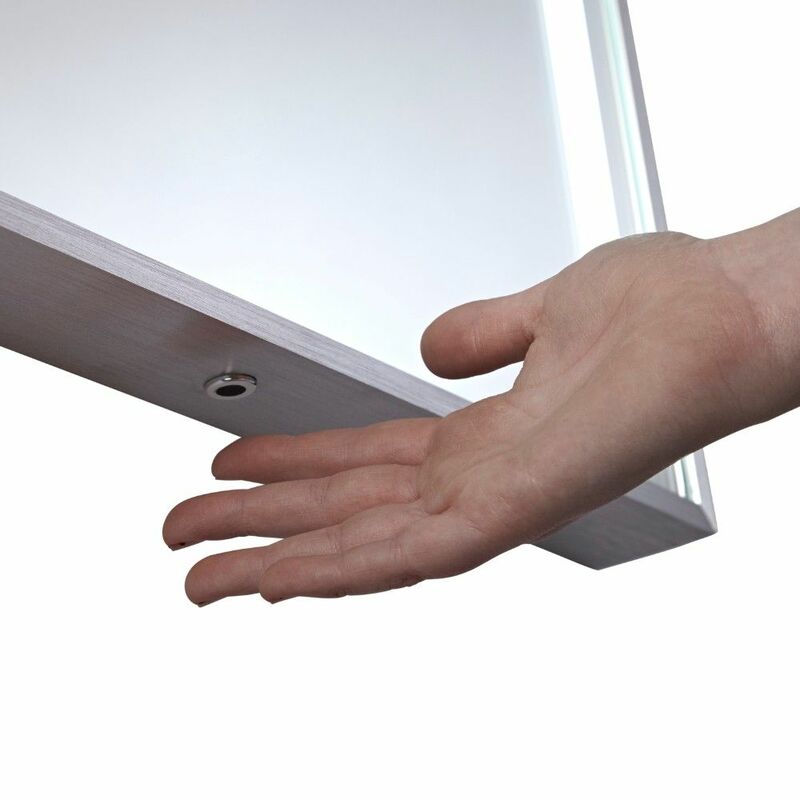 The low energy usage helps to save electric.